Lunch at the Christian Bau pop-up at Hong Kong Jockey Club. 2011 Joh.Jos. 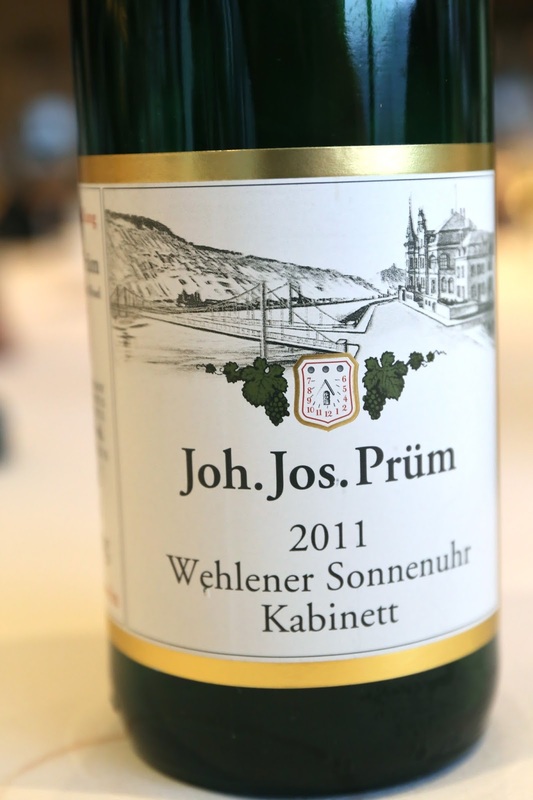 Prüm Wehlener Sonnenuhr Riesling Kabinett - petrol, polyurethane, white flowers, and a little flinty. Actually pretty sweet on the palate for a kabinett. 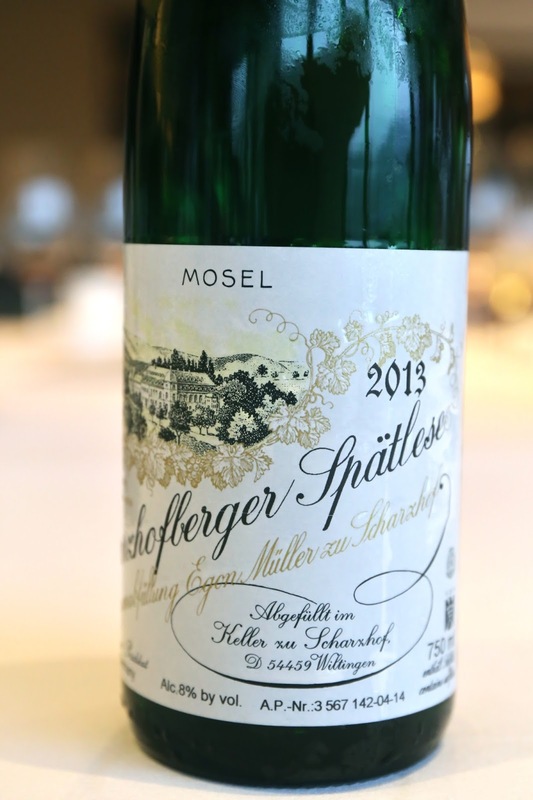 2013 Egon Müller Scharzhofberger Riesling Spätlese - white flowers, white pepper, petrol, and flint. 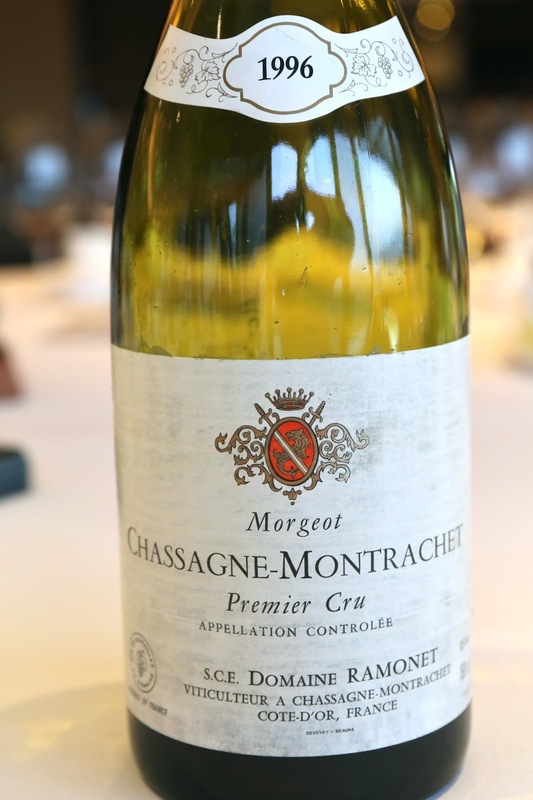 Acidity was actually quite high on the palate.